Sigung Joe Maury, 7th Level Black Sash, is the founder of Shaolin Kung Fu Centers and the only known steward of the Hua Quan (Glorious Boxing) Kung Fu. As such, he is studying and maintaining this system and ensuring that it is taught to future generations from his school in Chesapeake, VA.
Sifu Sara Maury, 5th Level Black Sash, is his direct Disciple and shares with him the mission to maintain and advance the Hua Quan System of Kung Fu. 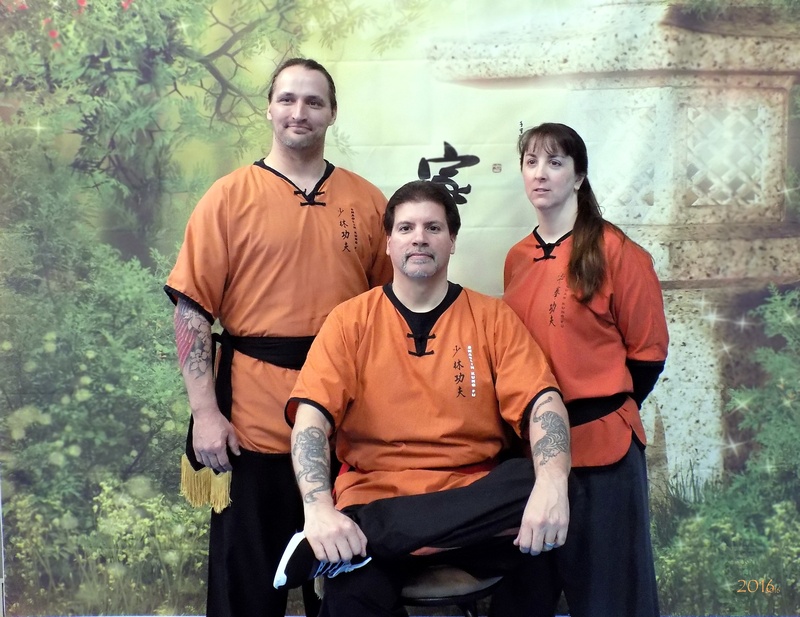 Sifu Gary Lachapelle, 4th Level Black Sash, was entrusted to run the original school in Worcester (Maury’s Kung Fu), which has now relocated to Auburn, MA as the Kung Fu & Tai Chi Academy of New England. 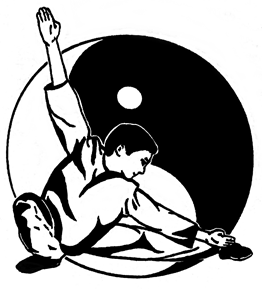 *Shaolin Kung Fu Centers prides itself on teaching the old and extremely rare traditional arts. Although taking a modern approach to many of the teaching methods (making the art a lot easier and fun for students to learn), the art is still preserved in its purest form.